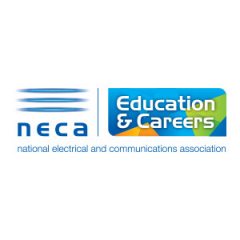 NECA Education & Careers makes your traineeship/apprenticeship easier. We are committed and focused on improving our training and customer service. We offer an opportunity to the students to undertake tutorials and sit assessments at EPIC ITB within a couple of days of each other. For getting more details, visit our website.